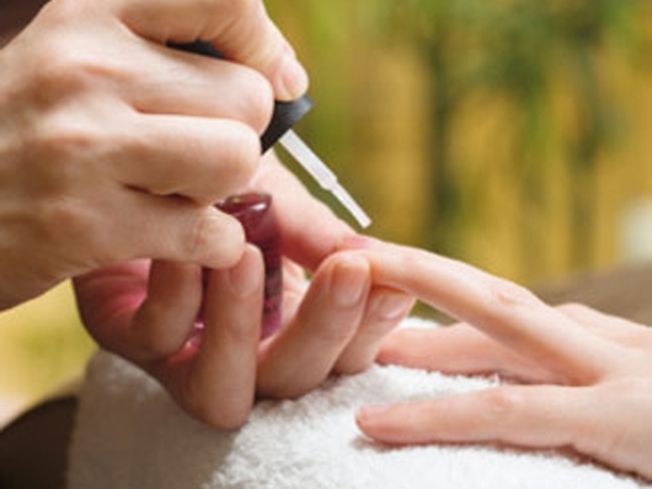 The minute you walk into a nail salon you can smell it -- the odor of chemicals lingering. Now, San Francisco city leaders are targeting those salons, aiming to get rid of dangerous chemicals that can cause health problems, if not simply annoy the sinuses. San Francisco supervisors are considering a law that would encourage residents to go to salons that use chemical-free nail polish. The public safety committee is trying to get the full board on board with a Healthy Nail Salon Recognition Program. The City's 200 salons could participate in the program and those that use toxic-free nail polish recognized by the Department of the Environment would get a decal to display in their window for patrons to see as they decide where to get their mani-pedi. The three chemicals that are considered dangerous are toluene, dibutyl phthalate and formaldehyde. They are found in most nail polishes. Public health advocates and salon workers testified Monday at the board meeting that the chemicals in nail polish caused them to suffer health problems such as headaches, dizziness and asthma.